Damn you Bollywood, for raising us on epic romances that are completely out of touch with reality, wails Anuya Jakatdar. Sonakshi Sinha will be seen dancing in a retro peppy number, Thank God Its Friday in film Himmatwala and filmmaker Sajid Khan says that the actress was his first and last choice for the song. 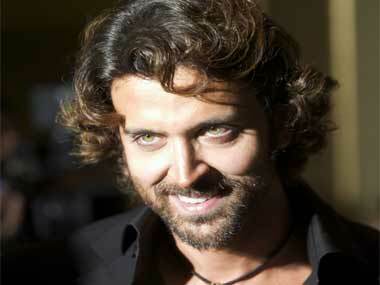 Hrithik Roshan turns 39 today. 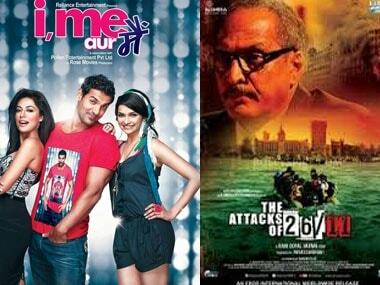 Here's a look at some of his best moves in his films. Aamir Khan says that his hugely popular television series Satyamev Jayate has taken him closer to the reality of life in India. Given the backdrop, the build-up and the haunting broodiness it could have been an exhilirating cinematic experience. Playing Langda Tyagi in Omkara was a turning point in Saif Ali Khan's Bollywood career, but director Vishal Bhardwaj says it was Aamir Khan who was keen to star in the role initially. Vidya Balan has finished almost 80 percent of the shooting of her next film Ghanchakkar, and the movie's director, Rajkumar Gupta, can only sing praises for her. 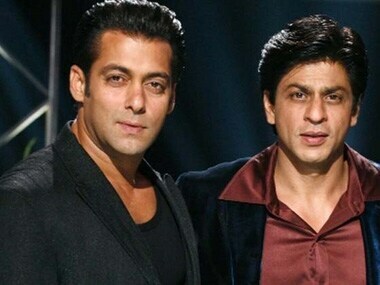 Superstar Shah Rukh Khan denied the highly-publicised news of his patch-up with Salman Khan during the launch of KidZania store. A day after Barack Obama's re-election as the US President, Indian film producer Ashok Pandey on Thursday announced "Bach Gaye Re Obama! 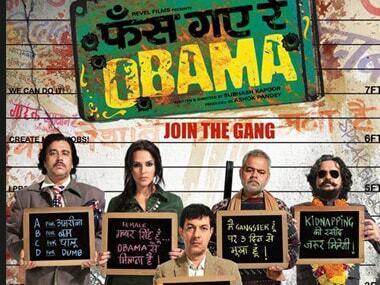 ", a sequel to the 2010 satire "Phas Gaye Re Obama".